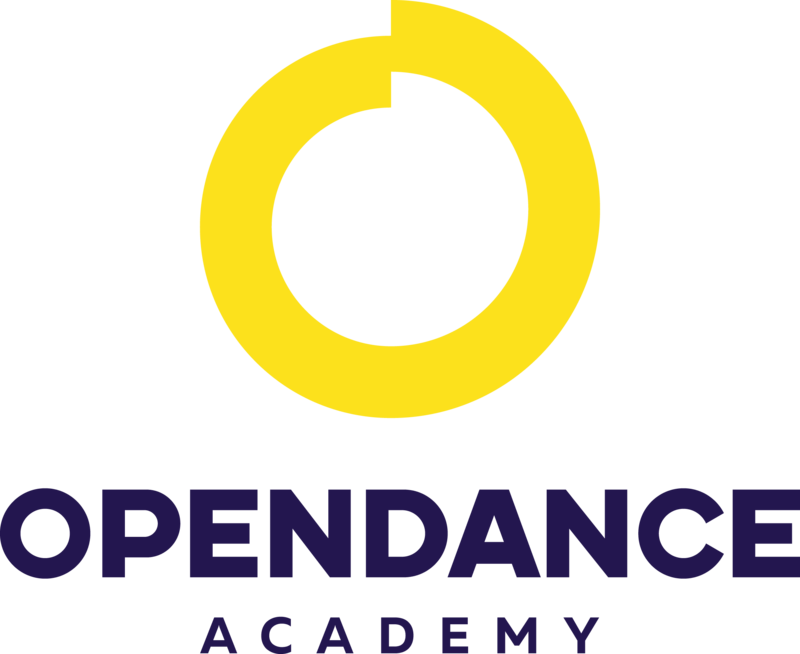 OpenDance Academy is delighted to present amazing lessons by Slava Ruza! 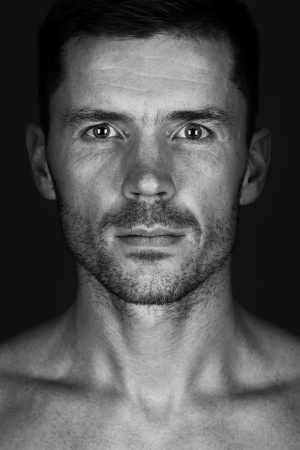 Slava is originally from Latvia where he has worked as a dancer for more than 10 years being a part of a dance company. Has danced with the famous artists in Latvia and performed in big events such as National Eurovision song contest and music festivals broadcasted nationally as well as toured with the dance company around the country. After moving to Sweden Slava has started working with Opera Light company and at the moment he is doing his 5th production in the Boulevardteatern in Stockholm. Slava has discovered pole dance in 2013 and since then pole dance became a big part of his dancing life. He was taught everything about pole dance in North Pole Studio in Stockholm and this is where he is currently training and also teaching classes. Slava is actively attending Pole Sport and Pole Art championships since 2013.